Luke Cage creator on the Season 2 twist: "We wanted to f*ck with people's heads"
Cheo Hodari Coker, a former music journalist, says reading reviews of the Netflix and Marvel series influenced his approach to Season 2. "Maybe it comes from being a critic, because I've criticized before, so I understand critics, for better or for worse," says Coker. "The conventional wisdom was the show fell off after episode seven (of season one). And one of the most critical voices, in a great way, was from Angelica Jade Bastién at Vulture. She wrote these episodic recaps, and some of them were scathing, but they were so beautifully written. One of things she wrote about was, 'I wish they had spent more time trying to imagine who Cage is as a man, instead of just as a superhero.'" Coker says he took those words to heart. 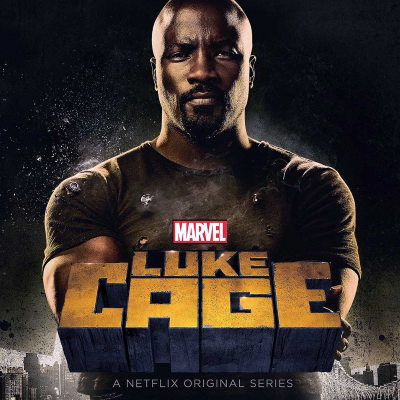 "Let's really think about how we can make sure that we're always telling the most compelling Luke Cage story that we can," he said he told his writers. Did Luke Cage help rehabilitate Iron Fist?